The Keeney Memorial Cultural Center (200 Main Street, Wethersfield, CT) is open Tues. – Sat., 10-4, Sun. 1-4. Gallery admission is free for all, donations are appreciated to support the changing exhibitions. Do you want to explore the evolution of the Connecticut State Prison system while it was in Wethersfield from 1827 to1963? 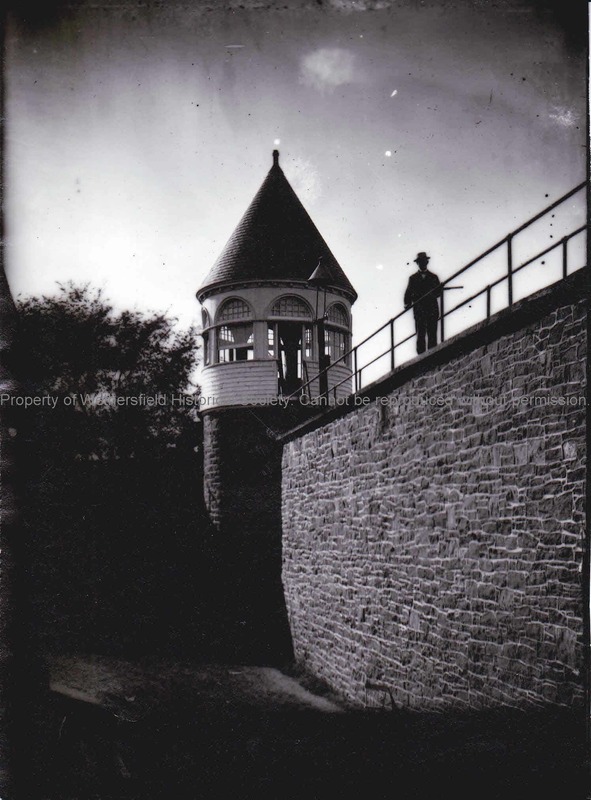 This latest exhibition by Wethersfield Historical Society focuses on the Connecticut State Prison while in town.For 136 years the Prison housed criminal offenders while employing local residents, bringing opportunities to town andchanging the landscape of Wethersfield. Come view the prison history through material culture! This exhibition isdedicated to past, present and future correctional officers and Department of Corrections employees. Support providedby the William & Alice Mortensen Foundation, Robert Alan Keeney Memorial Fund at the Hartford Foundation for PublicGiving and Farmington Bank. Do you know how to rope onions? Would you like to try different architectural styles on a house? Are you interested in ships and the sea? Ever wondered what school was like in the “Good Old Days?” All these questions are part of the exhibition “Legendary People, Ordinary Lives,” which was funded in part by a grant from the Connecticut Humanities Council. This exhibit employs a thematic approach to history, organized around six areas which focus on the history of Wethersfield’s architecture, agricultural heritage, historic preservation, social and suburban development, and entrepreneurial spirit. Among the “legendary people” featured is Wallace Nutting, whose restoration of the Joseph Webb House and interest in the collection and preservation of historic objects and architecture inspired many local historians. Also included are quotes from “ordinary people” of the time. The exhibition brings together a wide range of artifacts from the Society’s collection, many on view for the first time. These include a Connecticut River Valley Doorway from the Churchill House in Newington (no longer standing), portraits of Sarah Noyes Chester and Ashbel and Abigail Wright, chests made by Wethersfield cabinetmakers Edward Shepard and Peter Blin, a sweet grass bonnet made by Sophia Woodhouse, agricultural implements, maritime artifacts, and signs from the Wethersfield Village Hotel, the Thomas Griswold Co. seed company, and the distinctive Hubbard Community. Interactive activities to engage visitors appear throughout the exhibition. Among them is a magnet board with movable architectural elements inviting visitors to change the design of a house. Finally, the “Signposts to History” direct visitors, through photographs, text and maps, to 24 other sites nearby where they can see and learn more. Hours: Open Tues. – Sat., 10-4, Sun. 1-4. Admission is free, donations are appreciated. Built in 1790’s in the Georgian style, the house was occupied in 1804 by Captain John Hurlbut, a successful mariner who circumnavigated the globe on the ship Neptune. In the 1860’s, the house was remodeled by Levi Goodwin to reflect the Italianate style popular at that time. An ell containing kitchens, servants’ quarters and a large copper cistern to hold rainwater was added. In 1875 the house was purchased by Silas Robbins, a prominent Wethersfield merchant, for his son Elisha. Elisha married Ida Adams in 1879. They had one child, a daughter named Jane. Elisha died in 1894, and Ida and her daughter Jane lived alone in the house until Jane married Howard Dunham in 1907. At that time he joined them in the home. Mrs. Robbins and the Dunhams were prominent in Hartford social circles; Howard Dunham was Insurance Commissioner of Connecticut from 1923 to 1935. The Dunhams were enthusiastic antiques collectors and avid supporters of historic preservation, and their home reflects these interests. Jane Dunham bequeathed the home to the Historical Society which received it in 1970. After an extensive restoration, the house was opened as a museum in 1995, reflecting the residency of the Dunhams between 1907 – 1935. It is rich in early 20th century features including original Rococo Revival wallpapers, painted ceilings and cornices, and furnishings and accessories. Wethersfield Historical Society received the Connecticut League of Historical Societies’ Award of Merit for the restoration of the house in June of 1996. Location: The Hurlbut-Dunham House at 212 Main Street is located next to the Keeney Memorial Cultural Center. Tours originate at the Keeney Memorial. Admission is free, but donations are appreciated. Hours: Saturdays and Sundays, May 25 through October 6, 1-4pm, Open for special events and group tours, please to schedule group tours 860.529.7656. We cannot accommodate large groups without prior notice. 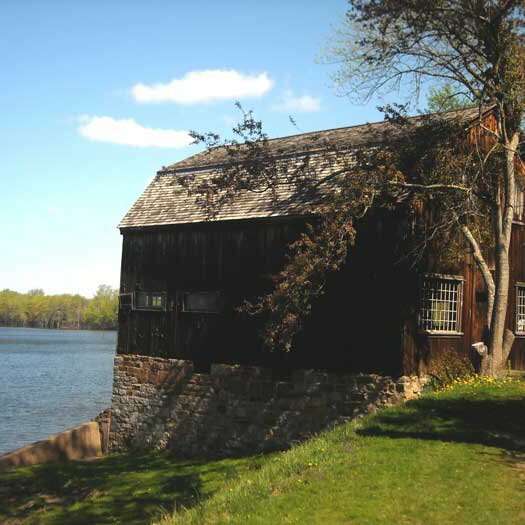 The Cove Warehouse is located on the waterfront of the Wethersfield Cove and used to interpret Wethersfield’s maritime trade with the West Indies that flourished between 1650 and 1830. 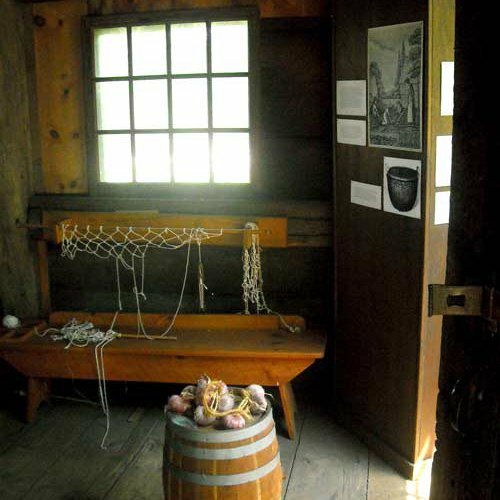 Visit the Cove to learn the significance of the Red Onion trade, shipbuilding, privateers, fisheries and early yachts. 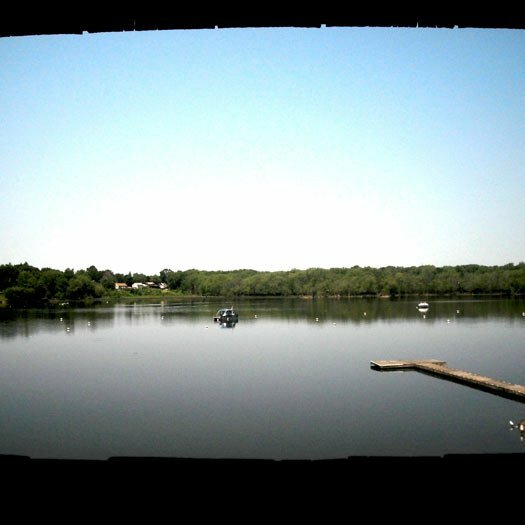 Location: The Cove Warehouse is located in Cove Park at the north end of Main Street. Please park in the Cove Park parking lot and use the path. Located at 120 Hartford Avenue, across from the Board of Education, the Captain James Francis house was in the possession of the Francis descendants from 1793 until 1969. Due to the generous donation of Mr. Chauncey D. Stillman and his daughters, Elizabeth Stillman Shafer and Theodora Stillman Budnik, direct descendants of the original owner, this property is open as a historic house for the public to experience the daily life of a middle-class working family in the early Republic. James Francis was a master-builder and custom built the home to his family’s needs. This 18th century house is interpreted in different time periods depending on the room – enter the Victorian Parlor to reflect on Christmas past all the way up through Mary Strong’s Summer Bedchamber from early twentieth century living. The Captain James Francis house is open for education programs and by appointment seasonally. Education programs held at the house include Cookies over the Coals with local preschoolers, Victorian Christmas, Victorian Games and local school tours. Location: The Captain James Francis House (120 Hartford Avenue, Wethersfield, CT). Contact: Please contact the Exhibit and Education Coordinator at 860.529.7656 or by e-mail.